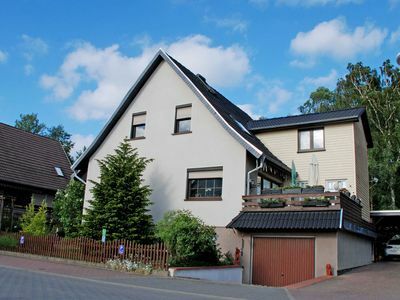 The accommodation Apartment in OstseeResort Olpenitz is located in an ideal place for your stay in Kappeln. 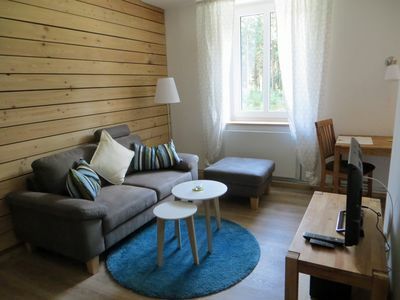 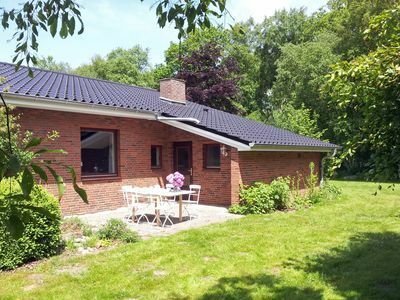 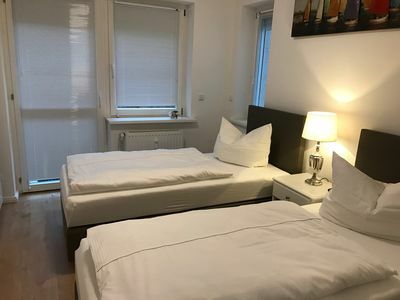 Apartment in OstseeResort Olpenitz has a capacity to host up to 4 people, divided among 2 bedrooms, with 5 bed/s in total of which: 1 Double bed, 2 Single beds, 2 Extra beds. 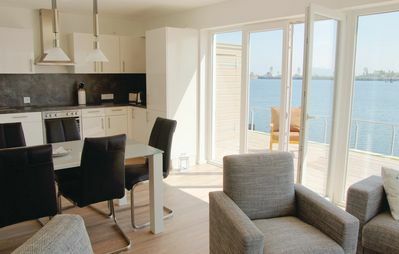 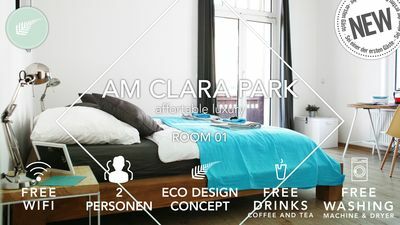 You will have a/an American kitchen/ open kitchen equipped with everything you need to make your stay more comfortable: Coffee machine, Freezer, Microwave, Fridge, Cooker, Dishwasher. 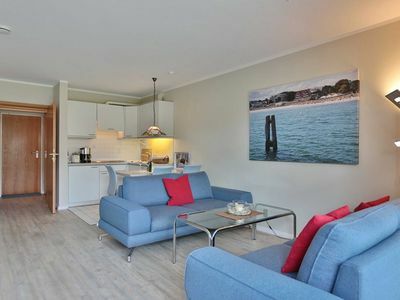 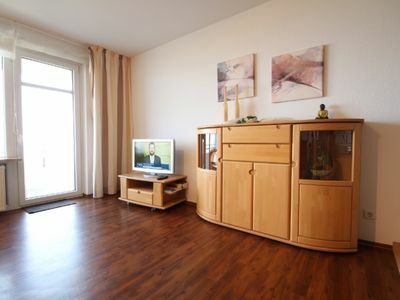 At Apartment in OstseeResort Olpenitz you will find: Vacuum cleaner, Washing machine, Dryer. 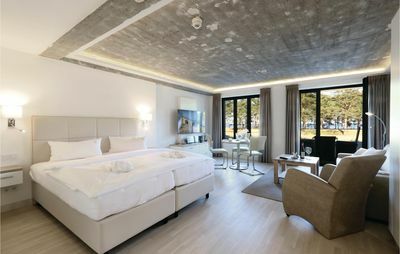 If you wish, you can also use the multimedia equipment: Radio, Stereo system, Dvd player, Cable/satellite TV, Internet, TV. 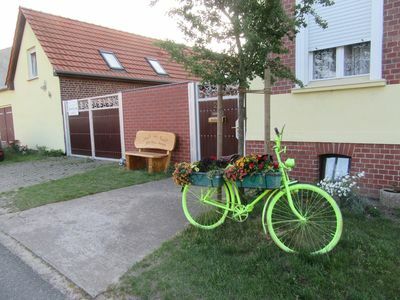 How about a barbeque in Kappeln? 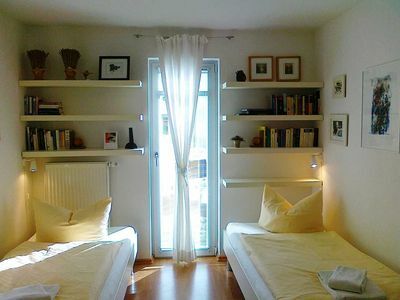 You can prepare them here, just like at home. 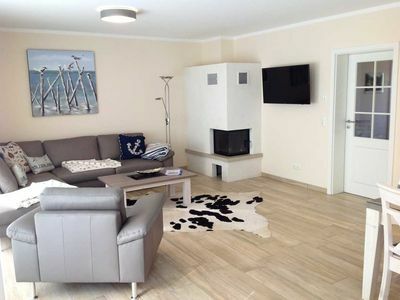 And remember that at Apartment in OstseeResort Olpenitz your pet is welcome to enjoy the holidays with you. 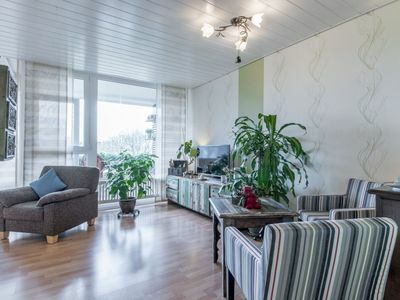 Apartment in OstseeResort Olpenitz defines some restrictions relating to the age and character of the guests: Only married couples or families are accepted. 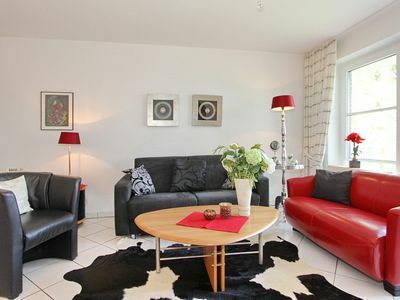 Discover Kappeln and feel like a local. 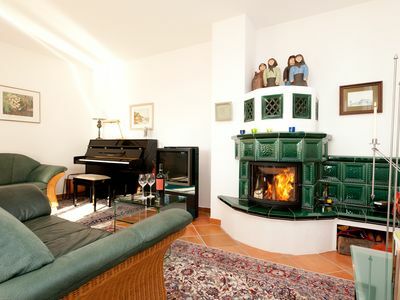 Villa Rondell WE 13 - Residence Bleichröder, Apt 13, Apartment Rental Sass.